Covering electrical installation, repairs and testing. Providing a comprehensive electrical service. Oakey & Son Ltd. Is an electrical business that was set up in the late 1960’s by Ray Oakey. We have been providing an electrical service across the Forest of Dean and surrounding areas for over 50 years. Today, Ray still runs the business along with his son Steve. As a family business we strive to provide a local, friendly and professional service on all our work. 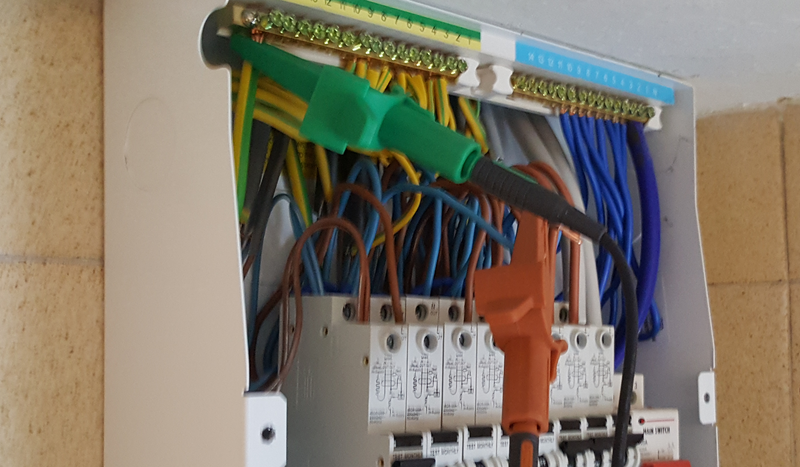 We undertake all types of electrical work whether it be a small job like changing a socket fascia or even the larger jobs like complete rewires. We are registered with the NICEIC who are a governing body that makes sure we work to current standards and regulations giving you additional peace of mind. Oakey & Son Ltd. Always focus on the customer. If you require a reliable and friendly local electrician then why not give us a call today. We assure you of a quick response and a reasonably priced service. All our electricians are fully qualified and can offer flexible hours. © 2019 Oakey Electrical Services.